Among all the social media platforms, people globally spent a whopping 85 billion hours on the Facebook-owned WhatsApp in the last three months. According to a Forbes report late on Monday, the data released by the US-based app analytics company Apptopia showed that over the past three months, users spent 85 billion hours on WhatsApp or “11.425 hours for every human being on the planet”. Conversely, users spent 30 billion hours on its parent company Facebook. 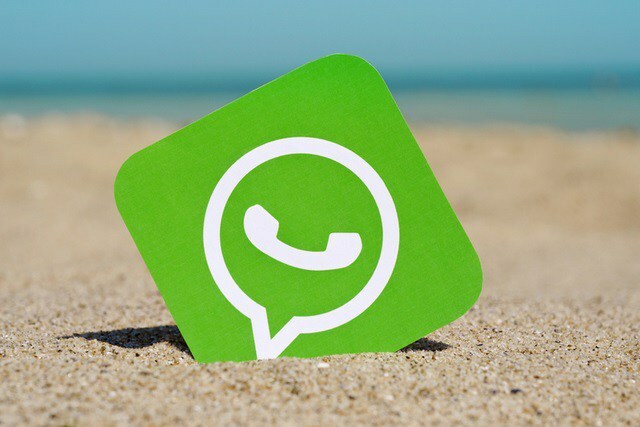 “It’s clear that WhatsApp is the global messaging app of choice,” Apptopia’s spokesperson Adam Blacker was quoted as saying. Apps having to do with communication take up most of our time spent on our mobile apps,” Blacker added. The top 10 apps overall — in terms of time spent globally — are WhatsApp, WeChat, Facebook, Messenger, Pandora, YouTube, Instagram, Twitter, Google Maps, and Spotify. The data does not cover China’s third-party Android app stores, which could put WeChat on the top, and push other China-focused apps up the standings. Even so, WeChat is in second place overall, the report said. Four of the top 10 apps by time spent is owned by Facebook. Google is a leader as well, with YouTube and Google Maps in the top 10 apps by time spent overall. Among the games, Clash of Clans topped the list with 3.83 billion hours time spent followed by My Talking Tom, Candy Crush Saga, Fortnite, Lords Mobile, Subway Surfers, Helix Jump, Slither.io, PUBG Mobile and Fishdom. According to market research company eMarketer, American adults spend an average of more than three and a half hours a day on their mobile devices. In some countries that are basically mobile-only, with very low PC penetration, that’s likely to be even higher. According to Apptopia, it gets its numbers by being integrated into hundreds of thousands of apps, allowing it to see performance data globally.